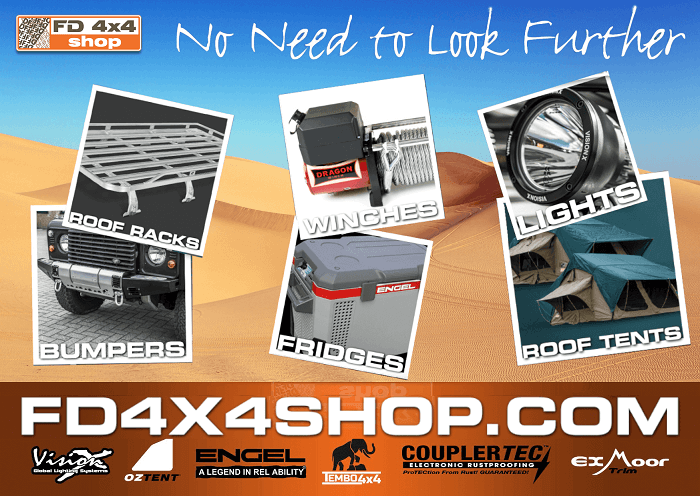 View our wide range of 4x4 parts and accessories in our webshop. 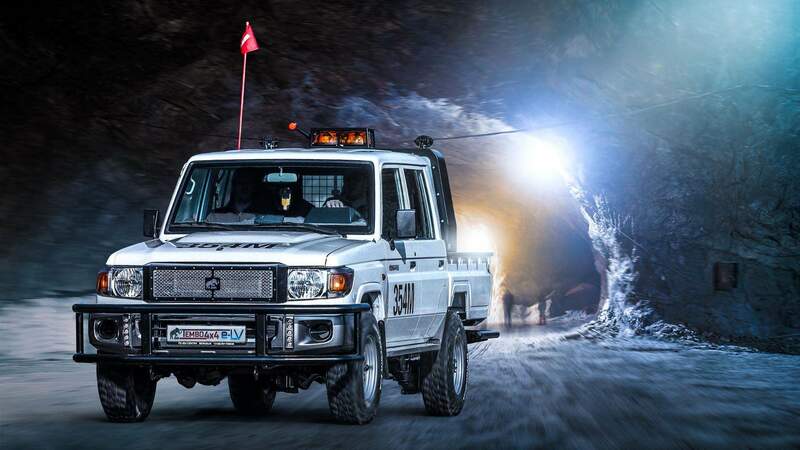 You will find products like roof racks, winches, lights, bumpers, fridges and rooftop tents of well known brands like Tembo 4x4, Vision X, Oztent, Engel, Safety Devices and Warn. We are the 4x4 specialist for custom cabinetry and vehicle hatch bodies. We produce Tembo 4x4 accessories, roof racks, winchbumpers, hardtops and roof top tents. 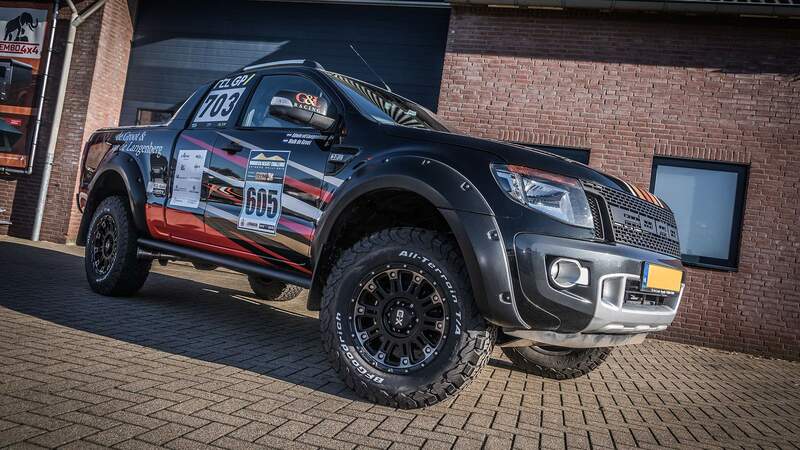 FD 4x4 Centre is the company able to help you prepare your 4x4 vehicle for off-road, expedition, overlanding and professional use. We are specialized in the mining industry, special conversions and import of 4x4 accessories from South Africa and Australia. Official sales of the brands Tembo 4x4, Bushwakka, Oztent, Safety Devices, IBS and Coupler-Tec. Please come and visit us on the 12th of January 2019 from 10:00 to 14:00 and see all the beautiful and special things we make! Is the upholstery of your Land Rover worn and damaged? Don’t wait for it to repair itself, but contact FD 4x4 Centre for a complete and original refit of your cars’ interior.